Our product range includes a wide range of ground granulated blast furnace slag (ggbfs), pig s.g. grade, pig iron basic grade, pig iron fines and skull iron, pig iron scrap and granulated blast furnace slag. Ground Granulated Blast Furnace Slag (GGBFS) is obtained by quenching molten iron slag (a by-product of iron and steel-making) from a blast furnace in water or steam, to produce a glassy, granular product that is then dried and ground into a fine powder. It is suitable for applications in marine environment, mass concreting and sulphate environment, water retaining structures, basement and other structures which require low heat of hydration. GGBFS is off-white in colour and substantially lighter than Portland cement. The whitish colour is also observed in concrete made with GGBS, especially at addition of 50% and above. The more pleasing appearance of GGBFS concrete can help soften the visual impact of large structure such as bridges, retaining walls, etc. We have earned a reputation position in the market as a well known name engrossed in offering of Pig S.G. Grade. These are produced by smelting iron and coke in a blast furnace. Our offered product is mainly used for the manufacturing of Grey iron casting, automobile engine block, gears, motor & generator housings and railway parts. Moreover, to give maximum satisfaction of the patrons, our range is delivered to their destination in stipulated period of time. Our reputation in the market is largely attributable to our offered Pig Iron Basic Grade. Offered pig iron is smelted under the proper headship of our experts in a blast furnace and transferred in liquid or solid form for conversion into steel. This pig iron is widely utilized to produce gray iron, ductile iron and steel. In order to confirm its durability and excellent strength, the provided pig iron is carefully checked by our quality auditors on certain measures. Additionally, this pig iron can easily be accessed from us in distinct specifications at economical rates. 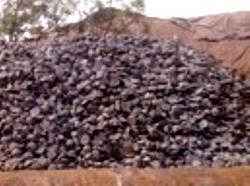 We are offering a wide and exclusive range of Pig Iron Fines and Skull Iron. These products are demanded in a steel industries for the purpose of a products. 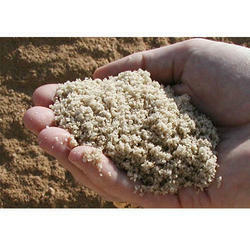 Moreover, these products are procured from some of the trusted and reliable sources of the industry. 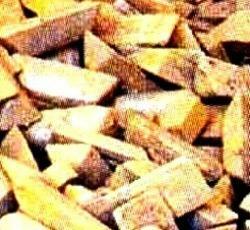 We are trading in Pig Iron Scrap in Maharashtra Area. Feel free to contact us as you have any question or inquiry for us. 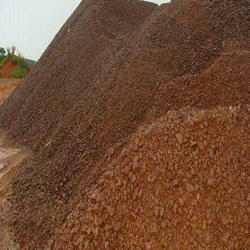 We are passionately engaged in offering a high grade range of Pig Iron Scrap. 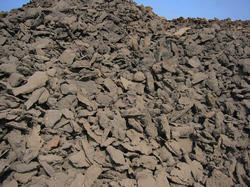 We are on the leading names engaged in trading of fine quality blast furnace iron slag. Quenching of molten iron slag (a iron and steel manufacturing by-product) using water or steam in a Granulated Blast Furnace Slag.